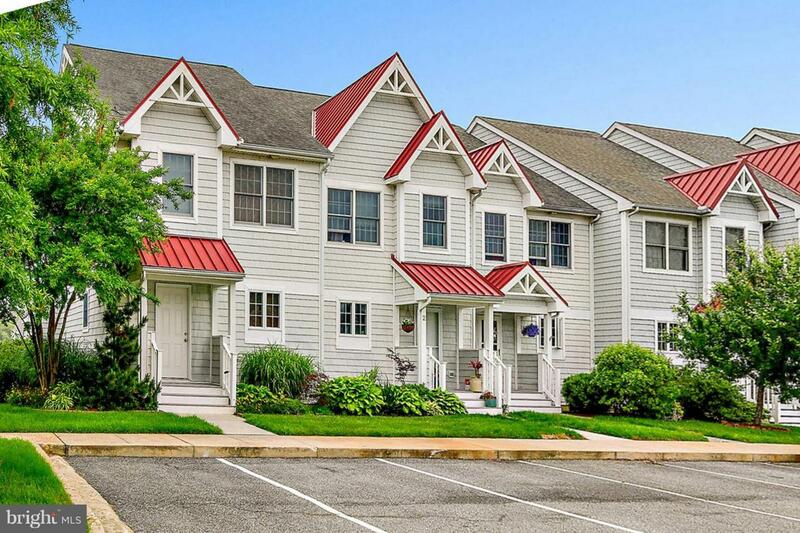 This Beautiful 3 bedroom 2 1/2 Bath End-Unit in West Ocean City's Private Community at Ocean Village is the place to be. 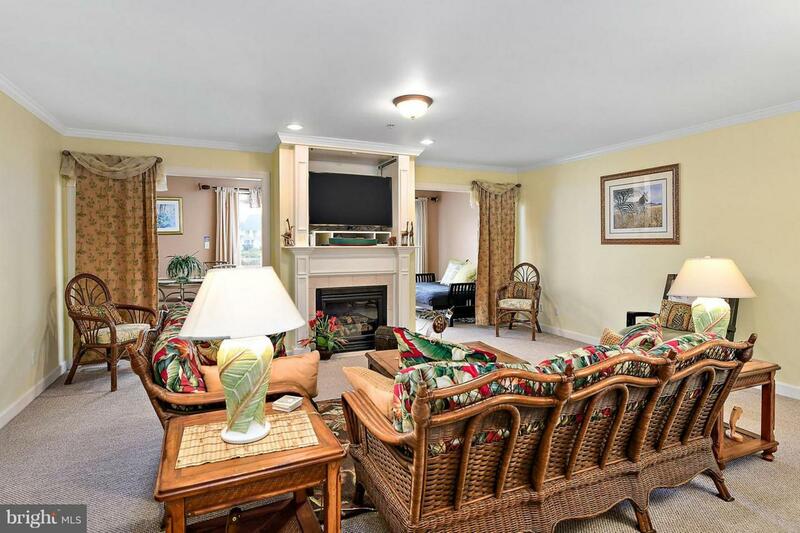 The Townhome comes Fully Furnished with features that include an Open Floor Plan, Gas Fireplace, Spacious Master Bedroom, and Multiple Decks with Views of the 4 acre pond. No City Tax. 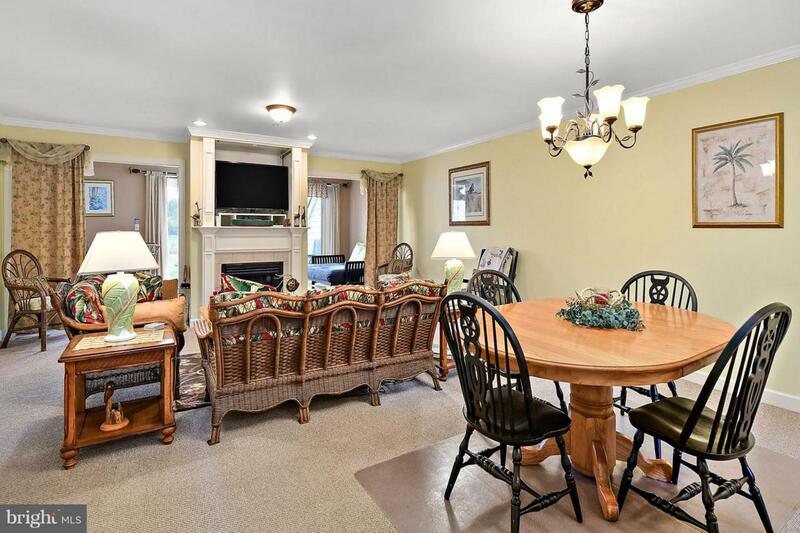 Community amenities include, Indoor Pool, Outdoor Pool, Clubhouse, Fitness center, and Tennis courts. Ocean Village has plenty of well maintained open green space for all your outdoor activities. This community is in close proximity to everything the area has to offer including the Best Restaurants, Lounges, Shopping, Two World Class Marinas and the Beach which makes it one of the Best Hidden Gems in all of West Oc. Exclusions Gecko Two Chair Beach Pic Fish Mirror Red Picture With Palm Tree Chef On Dual Bike Pic Beach Chairs And Personal items. 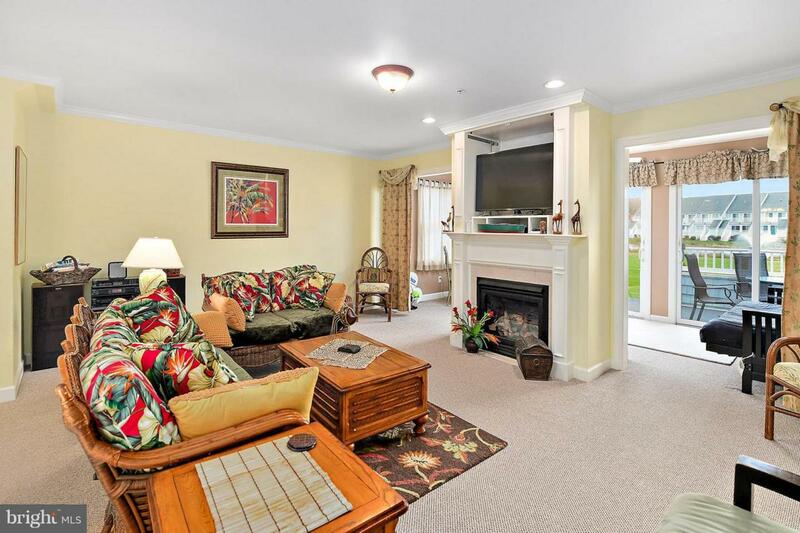 Area Rug By Sofa.